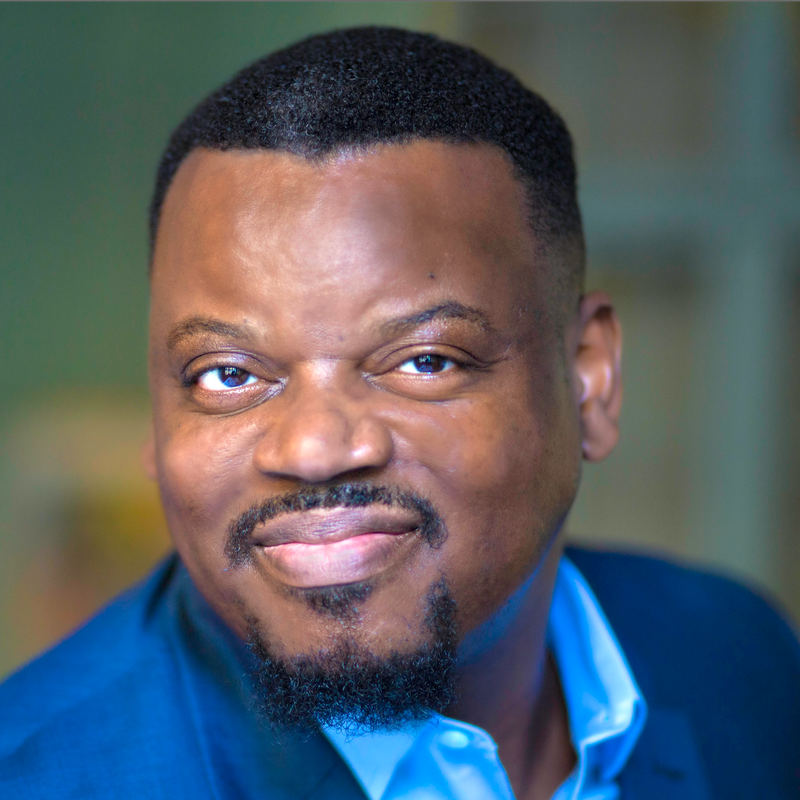 Baritone Dana Whiteside has appeared as soloist in numerous oratorios and orchestral works including the Boston premiere of Kurt Weill’s “The Prophets” from The Eternal Road, Bach’s St. John Passion and Mass in B Minor, and the Boston premiere of John Harbison’s Supper at Emmaus. In addition, Mr. Whiteside has been soloist in Brahms’s Ein Deutsches Requiem; Bach’s Christmas Oratorio and cantatas BWV 4, Christ lag in Todesbanden, and BWV 82, Ich habe genug; Beethoven’s Missa Solemins, Mass in C Major and the Ninth Symphony; Carl Orff’s Carmina Burana; Benjamin Britten’s Cantata Misericordium; and Stravinsky’s Pulcinella as well as the Boston premiere of John Harbison’s Winter’s Tale with the Boston Modern Orchestra Project. A product of the New England Conservatory of Music and the Tanglewood Music Center, Mr. Whiteside is an avid recitalist, and has performed a wide range of programs with groups like Musicians of the Old Post Road and the Florestan Recital Project. He has given recitals at Boston’s French Library/Société Française, the University of Oregon and Boston University in offerings that include Schumann’s Liederkreis, op. 39, Samuel Barber’s Despite & Still, Beethoven’s An die ferne Geliebte, John Musto’s Shadow of the Blues: Songs to Texts of Langston Hughes, Ernest Chausson’s Serres Chaudes, Francis Poulenc's Banalites Aaron Copland’s Songs on Texts of Emily Dickinson, and Mahler's Lieder eines fahrenden Gesellen (Songs of the Wayfarer) with orchestra.